Map of Denia - Abbey Properties S.L. Denia is situated on the north coast in the province of Alicante in Spain. A special place with warm weather and many sunshine days with an average annual temperature of around 20ºC. Dénia´s beaches are of a remarkable beauty and it has a historic centre where the Castle raises majestically right in the centre of town overlooking the harbour. Montgo mountain is declared a Natural Park, located only a few metres from the sea and Port and Marina of Denia where fishing boats that come and go whilst they mark the rhythm of everyday life and provide Dénia with the best of the Mediterranean sea, making it the celebrated cuisine that it has become. We propose a walk to the castle, where you can visit the museum, churches, the main streets and old quarters, or walk up to the Montgó mountain of 753mtrs in height (declared a natural Park in 1987) , watch the ships arrive and deliver to the fish exchange, enjoying long sandy beaches in las marinas or rocky beaches in las rotas encouraging you to practice watersports such as scuba diving in Denia, jet ski hire in Denia or boat hire in Denia , living local fiestas with us and getting to know the surroundings, meet people of all nationalities during most of the year as it always offers a varied selection of fiestas throughout the year, the town with “the most fiestas per year in Spain, is Denia”. Denia is a busier town than the nearby Javea and Oliva, and is a working town, which has in the past thrived on commerce from most EU countries. 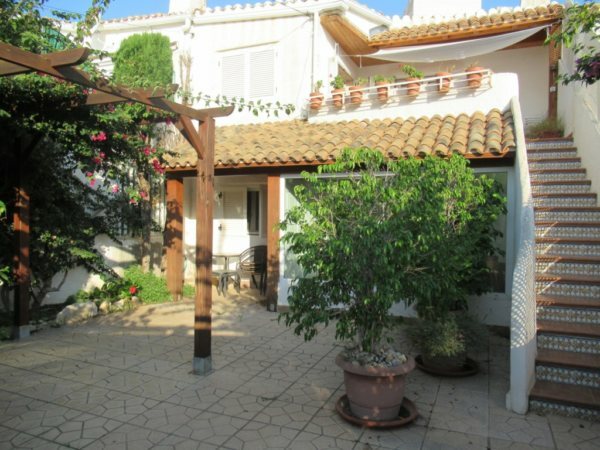 Due to its popularity it has always been a place to buy property on the Costa Blanca, there has been some expansion over the last 9 years, but Denia has still retained its charm with some beautiful Denia scenieres and sunsets, enjoy a long weekend in one of Denia Hotels or Denia beach apartments. Denia is a nice place to be! Denia offers the authentic andalucian charm of white buildings and small cobbled streets as well as an amazing 16th century fort with stunnning views. Denia is also home to a lot of holiday home owners and privately owned properties. Its a great place to move to permanently.. If you are interested in buying property in Denia (Alicante) Costa blanca, Simply contact us on (+34) 965788515 and speak to one of our dedicated specialists who will help you to find the property and give you all the advice are looking for. Estate agents in Alicante, Spain.